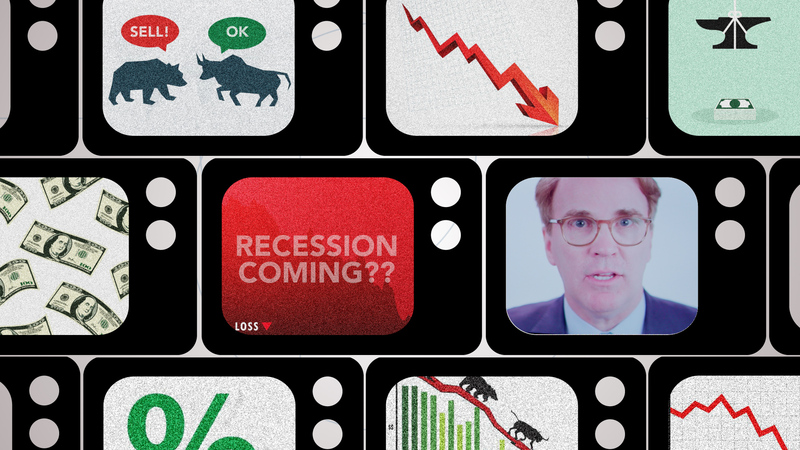 CAPTRUST Chief Investment Officer Kevin Barry talks about the recent market volatility from late 2018 and if signs are pointing toward a recession. Barry reminds investors to have a long-term view and keep in mind that the stock market is not the economy and the economy is not the stock market. While the news headlines sound negative, there is good news underneath.